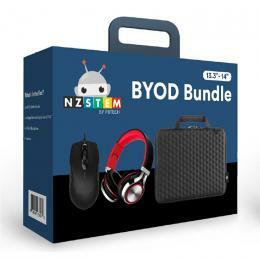 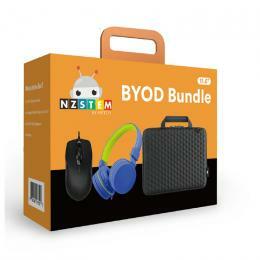 Starting point for all BYOD students that have no curricular requirements. 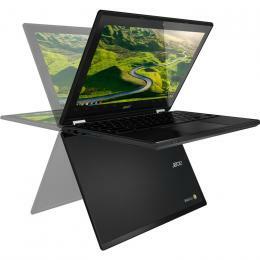 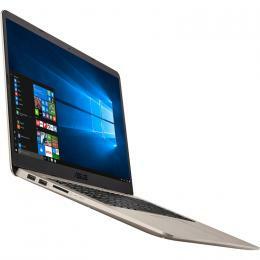 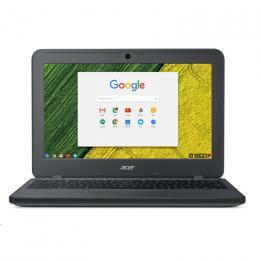 This will allow your son to effectively use Google docs and apps to enhance their learning - Chromebook Flip is a very similar machine as the 731 however with a “touch screen” for those students who prefer this option. 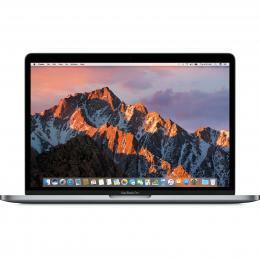 Apple 13" Macbook Pro Function Key - i5 2.3 GHz 8GB Ram 256GB SSD (Space Grey) -Intel Iris Graphics 640 /Two Thunderbolt 3 ports Its razor-thin and feather light!